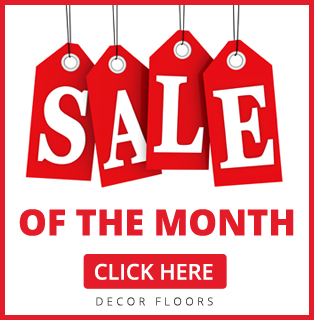 Decor Floors is offering unmatched longevity and incredible versatility, hardwood floors at an affordable price to customers in Brampton, Ontario. Floors are a fundamental element of your home’s design and our quality floors are the perfect choice for the discerning home or business owner. Hardwood flooring provides richness and warmth that cannot be replicated by other flooring materials thereby adding beauty and value to any space whether home or office. Hardwood floors are ideal for allergy or asthma sufferers, these floors are easy to clean and, unlike carpets and rugs, will not harbor dust, dander or other allergens. Decor Floors is your local experts on custom, top quality hardwood floors in Brampton, Ontario. Over the past 15 years we have been creating unique, beautiful hardwood flooring solutions for local homes and businesses. Our staff works hand in hand with our flooring installation contractor to help bring your one of a kind vision to life. When you visit our showroom you will notice that we carry incredible versatility and range, expansive, fully stocked showroom, Premium products ranging from traditional to exotic hardwoods, laminate, vinyl, carpet, cork, tiles, bamboo and marmoleum. 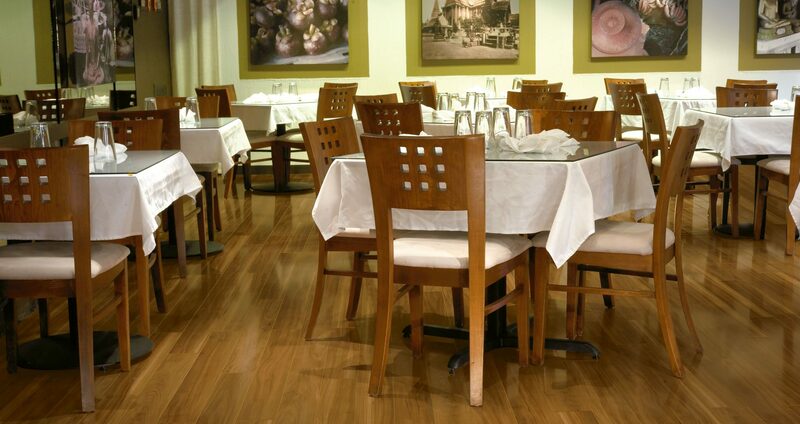 We have a wide selection of prefinished solid, engineered, hand-scraped and laminate woods. Get your FREE ESTIMATE today! As the foundation for your rooms, floors form one of the largest surface areas of your home and have a major impact on overall space. The bond is intimate; your feet touch your floors everyday as they guide you through your home and therefore before installing, our flooring expert will make sure your home or office climate are right for the type of flooring that you wish to install. We also offer restoration and refinishing services, dust containment services and water damage repairs or replacement through insurance claims.